This wooded lot is close to everything yet far enough away. 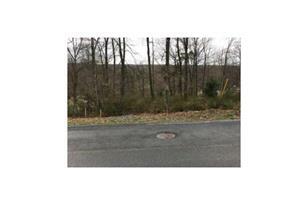 Located near recreational areas for the outdoor person and easy access to Route 309. Public sewer is available for this property. 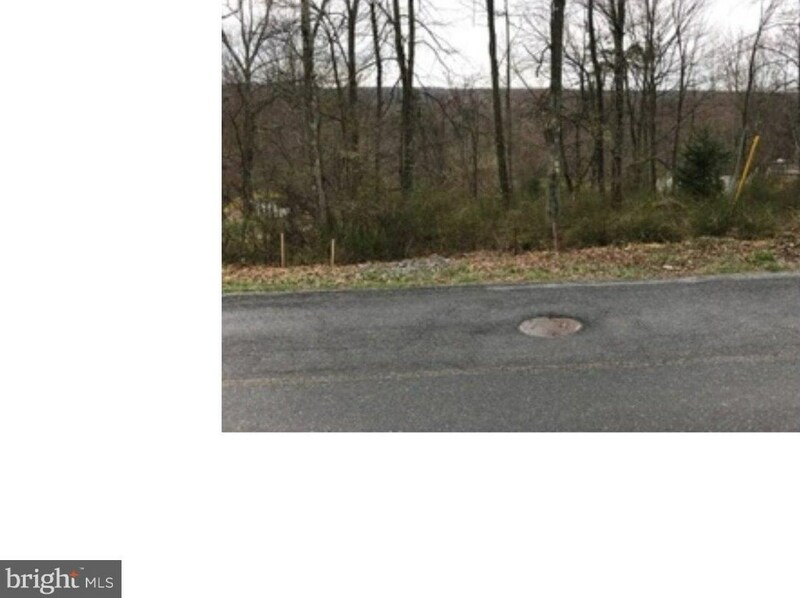 0 Owl Creek Road, Tamaqua, PA 18252 (MLS# 1009963174) is a Lots/Land property with a lot size of 0.41 acres. 0 Owl Creek Road is currently listed for $20,000 and was received on October 19, 2018. Want to learn more about 0 Owl Creek Road? 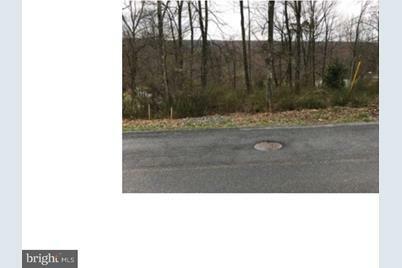 Do you have questions about finding other Lots/Land real estate for sale in Tamaqua? You can browse all Tamaqua real estate or contact a Coldwell Banker agent to request more information.